The simplest bathroom remodeling project involves coordinating a whole cast of subcontractors and tasks. Plus, today’s bathroom remodeling industry offers so many choices for products and materials. 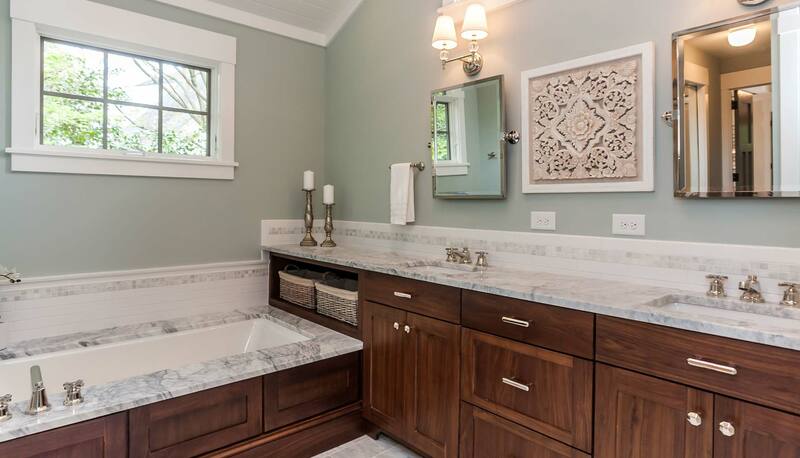 Count on White Oak Custom Builders experienced team to deliver the decisions, people and products for your unique bathroom remodeling goals. White Oak Custom Builders All rights reserved.